Some big news concerning Metal Gear Rising has been released today. 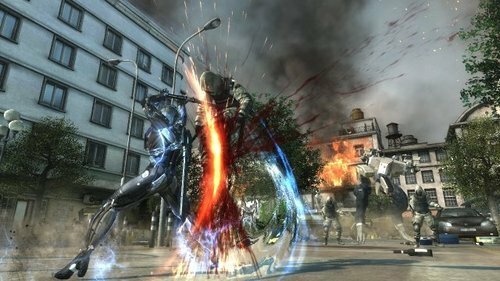 Konami assures the public that a new demo for Metal Gear Rising: Revengeance will be playable on the Xbox 360 and PS3 on January 22nd. This demo includes three stages which will give players plenty of time to familiarize themselves with Raiden and the controls. European areas can expect the demo the following day. A trailer has also been released as a bonus to the announcement. You can check out the trailer in our next post as it demonstrates Raiden battling with the Zan-Datsu combat system. Metal Gear Rising: Revengeance comes out in February 19th for North America, Feb 21st for Australia and Feb 22nd in Europe.